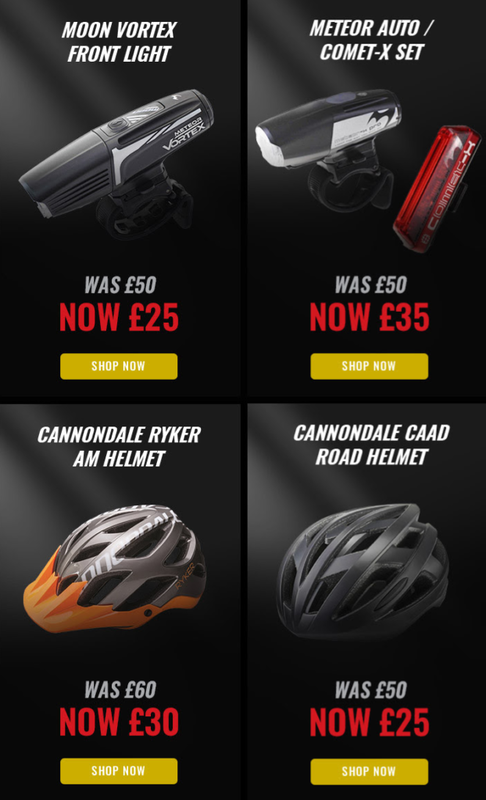 Check out these top picks from CycleSurgery deals of the week. Including front lights for your bicycle, helmets, backpacks, and more. Up to 50% off selected items!